Filing false or fraudulent tax returns is both a state and federal crime. Taxpayers who are caught and convicted could face jail, substantial criminal fines and penalties, and then the assessment of the taxes–along with additional civil tax penalties and interest. The IRS may also impose civil fraud penalties. These penalties are 75 percent of the understatement attributable to fraud. 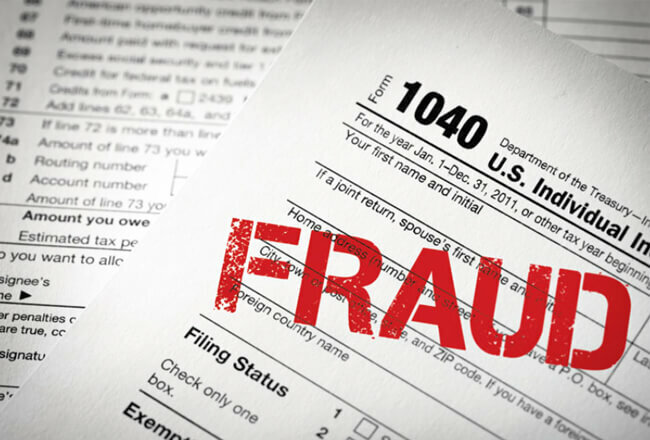 To the extent the IRS determines that any portion of an understatement is attributable to fraud, the IRS can assess the penalty against the full understatement. This penalty is in addition to the understated tax. The size of this penalty can result in significant tax balances. 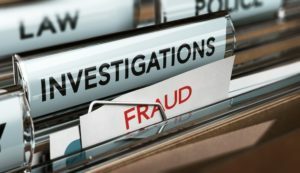 Generally, the government has the burden to prove the taxpayer made material misstatements involving their tax liability on their tax return in order to secure a criminal tax fraud conviction. The courts make the ultimate determination as to whether a taxpayer made a material misstatement. If the government is not confident that the court will find that the taxpayer made a material misstatement, then the government may prosecute the taxpayer under the state or federal perjury criminal statute. This is especially true where it is apparent or there is at least some evidence indicating that the taxpayer’s misstatement was inadvertent. An experienced tax attorney can often help you avoid these problems. We help taxpayers with false and fraudulent tax return matters. Please call us at (713) 909-4906 or contact us online to schedule an appointment. Two Taxpayers Commit Tax Fraud: Should They Get Separate Trials?